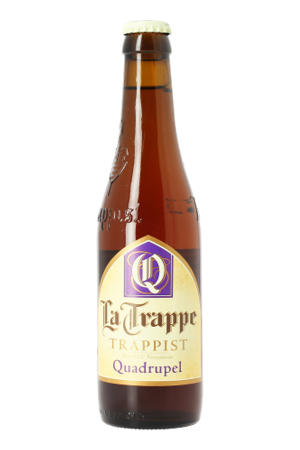 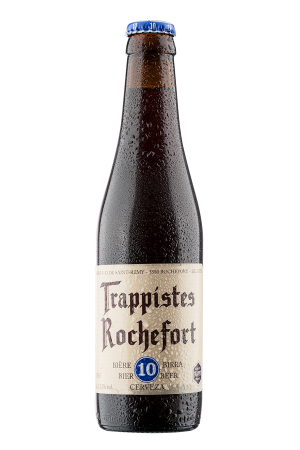 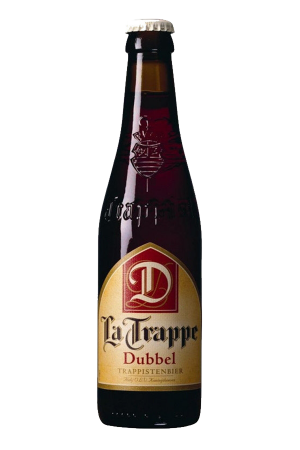 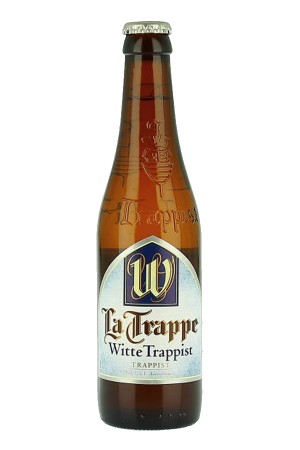 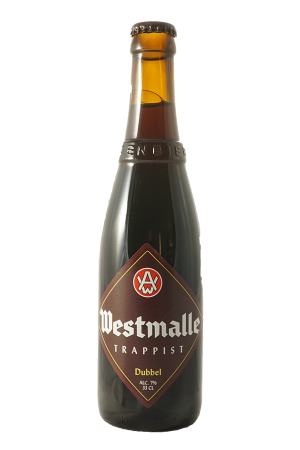 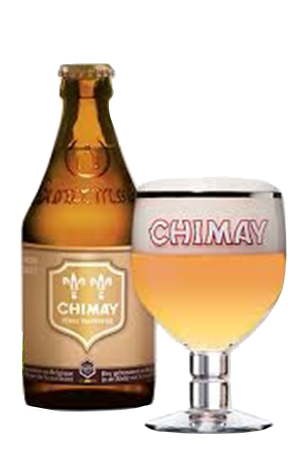 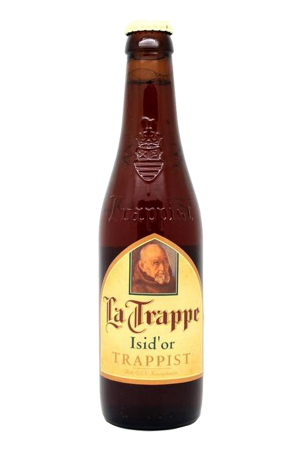 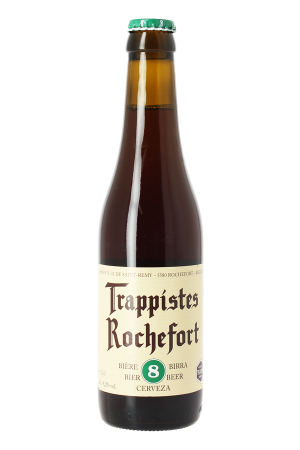 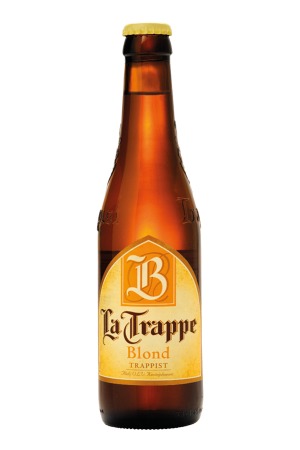 Trappist beer is defined as beer that is produced by Cistercian Monks either within or close to a monastery. 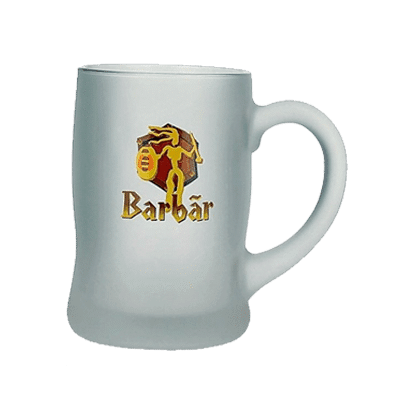 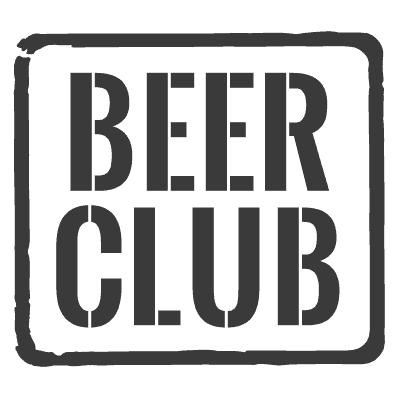 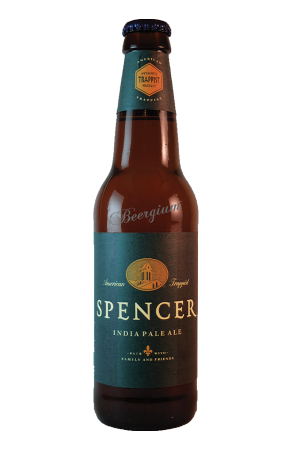 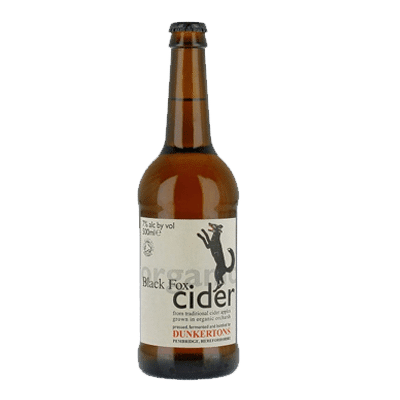 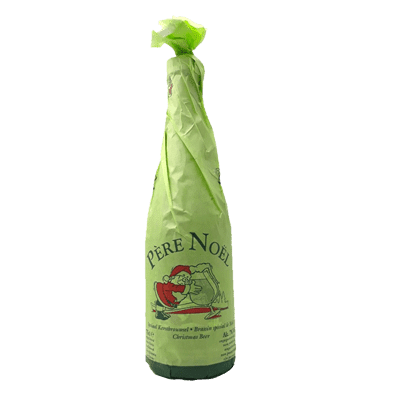 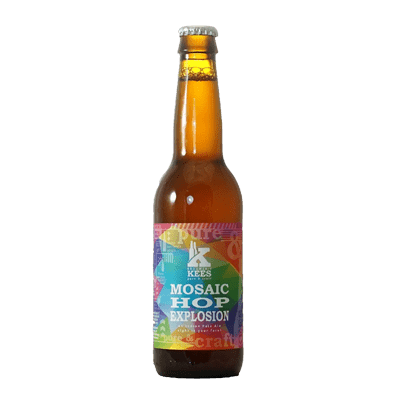 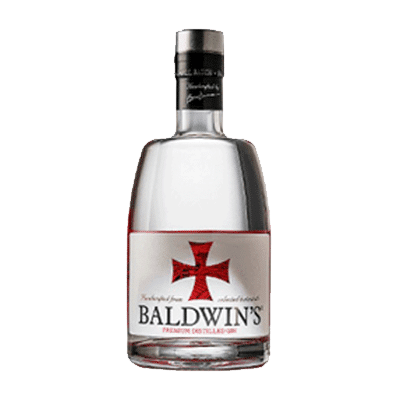 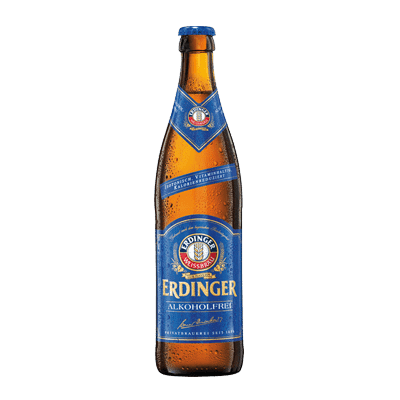 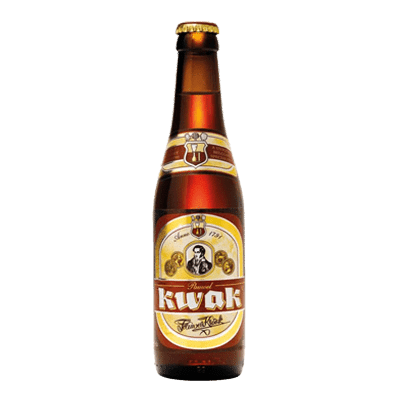 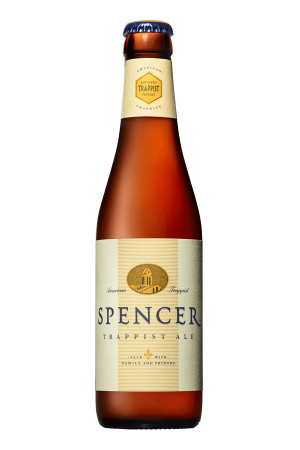 It is a designation of origin rather than a type or style of beer. 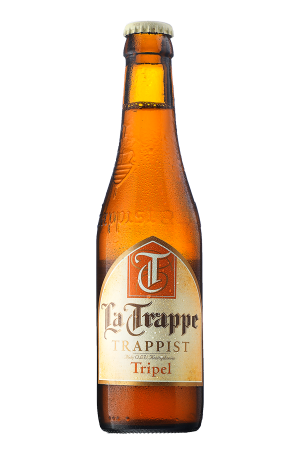 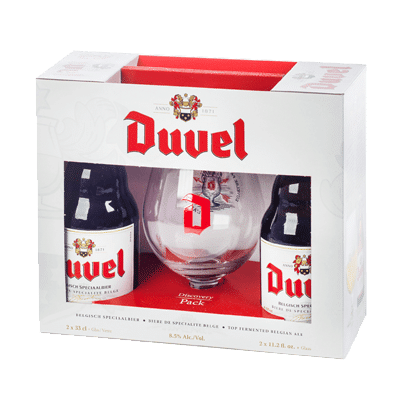 In total, there are only twelve Trappist breweries in the world and six are found in Belgium. 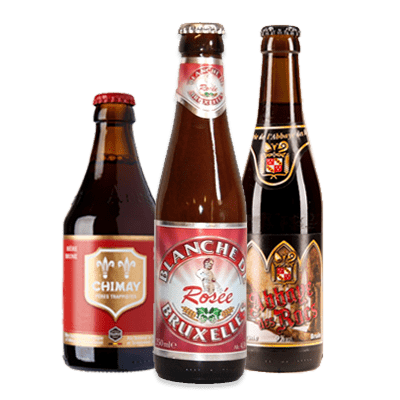 These are Achel, Chimay, Orval, Rochefort, Westmalle and Westvleteren. 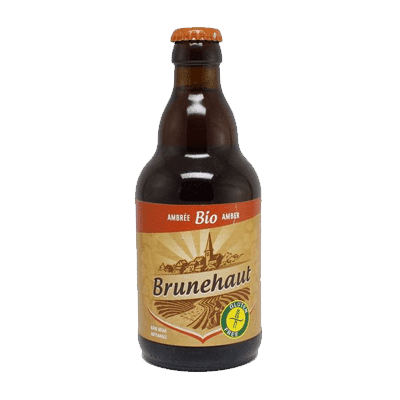 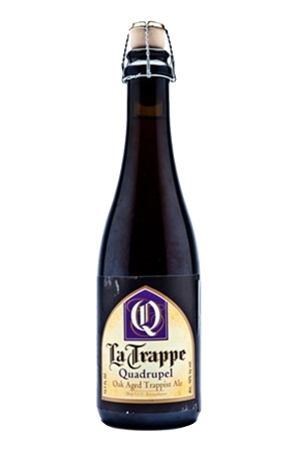 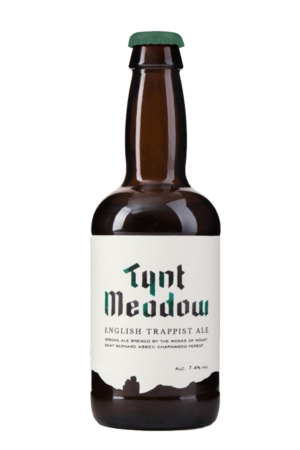 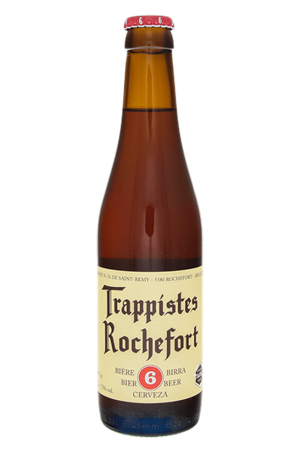 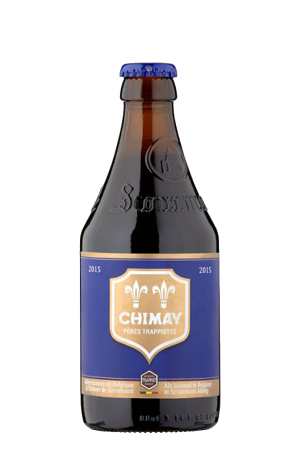 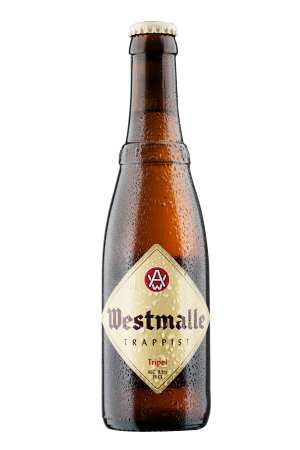 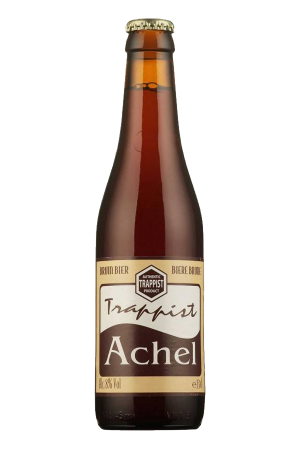 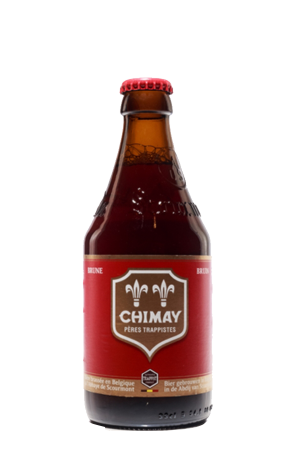 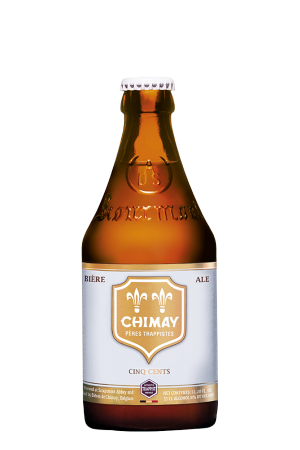 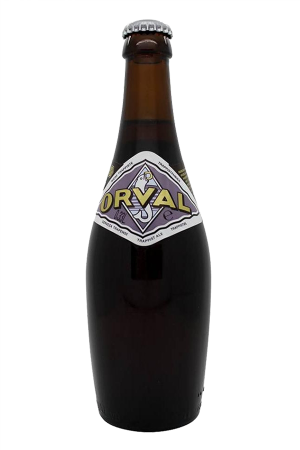 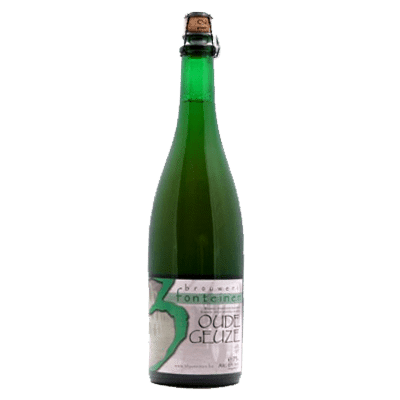 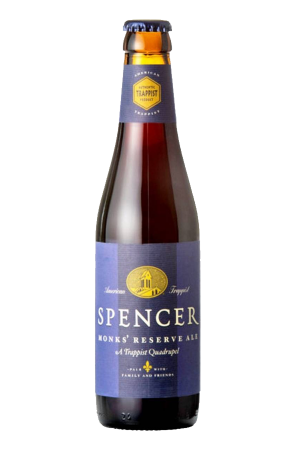 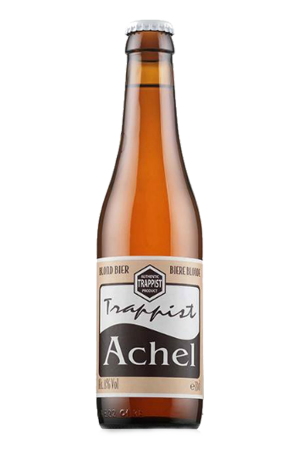 All Trappist beers have the Authentic Trappist Product label on the bottles.